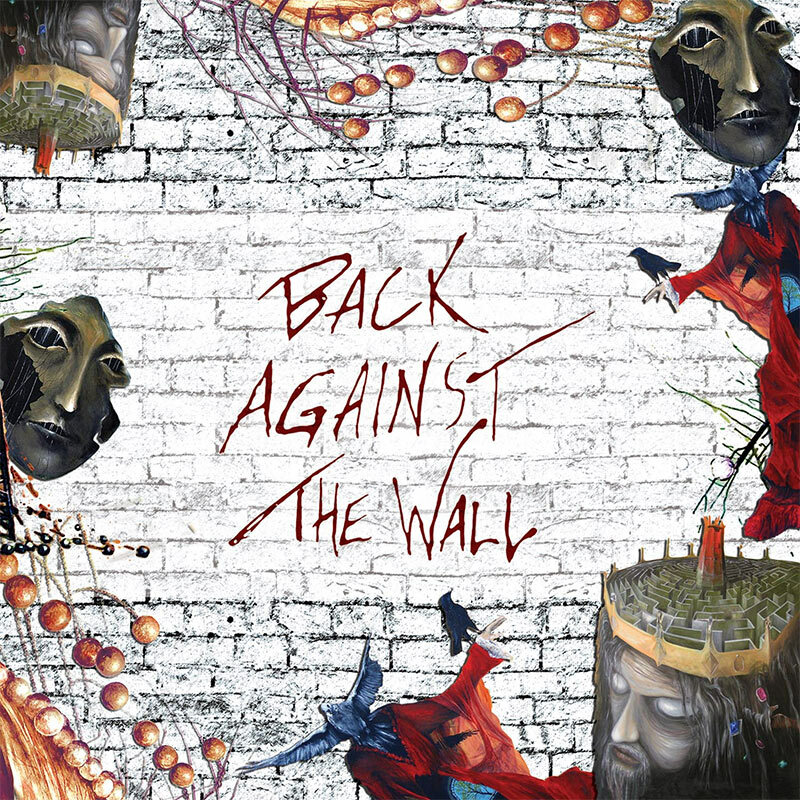 A very special limited edition reissue of the monumental tribute to Roger Waters’ artrock opera, Pink Floyd’s The Wall, performed by the biggest stars of progressive rock music! SKU: 2092. Categories: Audio CD, Double CD, Purple Pyramid, Rock. Features performances by Adrian Belew (King Crimson), Keith Emerson (ELP), Robby Krieger (The Doors), Ian Anderson (Jethro Tull), Rick Wakeman and Steve Howe (Yes) PLUS award-winning actor Malcolm McDowell and many more! Now available for the first time on vinyl in a deluxe gatefold jacket! CD version includes 5 bonus remixes!